The cabinet is open to the concept of a carbon tax as part of a package of measures to stop climate change, ministers said during Tuesday’s debate on the climate agreement finalised at the end of last year. The climate agreement has been widely criticised for appearing to give industry an easy ride and for failing to introduce a tax on carbon dioxide emissions, an issue raised again by opposition parties on Tuesday. Nevertheless, Rutte said he personally did not think a ‘simple fine’ would lead to the desired reduction in CO2 emissions. The aim of the agreeemnt is to cut CO2 emissions 49% by 2030 when compared with 1990. And Wiebes warned that companies would be likely to ‘skip over the border’ if the Netherlands becomes too expensive, news agency ANP reported. 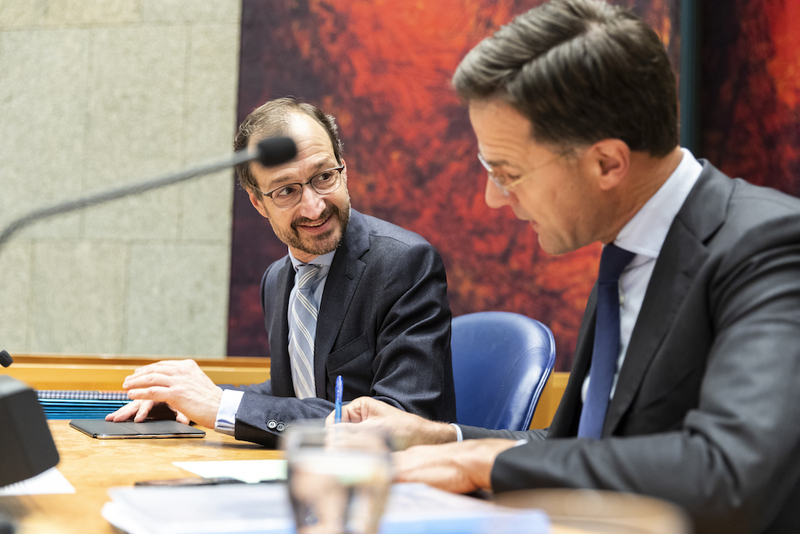 Rutte told the debate he hoped to reach consensus on the plans in parliament in April and May when experts have finished calculating the cost of the plans as they now stand. Then real choices can be made and a ‘real’ debate can take place, the prime minister said. Two of the four coalition parties – D66 and ChristenUnie – are also known to favour some form of carbon tax. The climate plans, presented at the end of last year after nine months of talks, were drawn up by five separate groups and cover mobility, electricity, industry, agriculture and the built environment.